Event tracking is a powerful feature of Google Analytics, which allows you to record individual actions on a website in more granular detail. 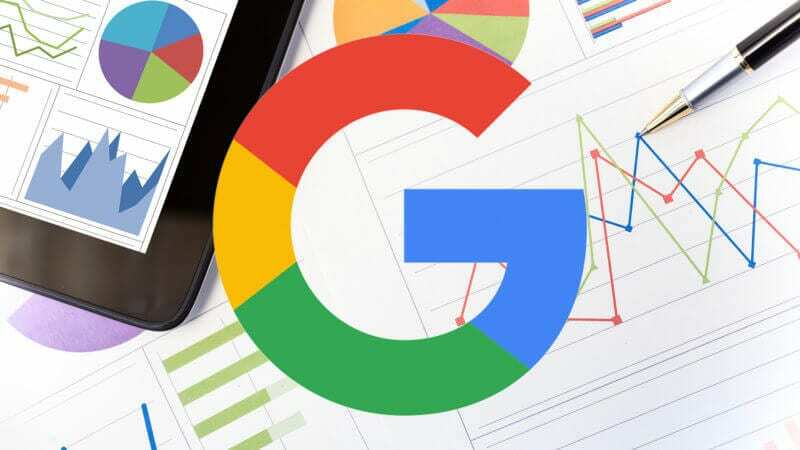 For example, while Google Analytics can tell you which pages are getting more traffic than others, event tracking can show which links on which pages are getting clicked, which videos are being played, how far people are scrolling on the page, which add to cart button visitors are using, and more. Event tracking gives you a deeper level of insight into what visitors are doing on your website. Creating very specific conversion tracking for the particular tasks you want people to be performing allows you to optimized your other marketing campaigns more accurately. The Google Tag Manager allows marketers to add event tracking and conversion reporting to a website without having to bother their webmaster every time. It also ensures that tracking is implemented cleanly and consistently. The Google Tag manager, once installed on your website, allows you to send “Tags” signifying events to Google Analytics, in response to defined “Triggers”, that determine when each tag will be sent. The Tags are then captured by Google Analytics and can be used to record Conversions. Implementing Google Tag Manager and event conversion tracking is straightforward once you get the hang of it, but it does take some effort the first time. Instead of writing a 10 page explanation of how this works, we have created a video walkthrough so that you can follow along step by step. Have questions or need help? We’d love to know, feel free to drop us a line.